TALC is a common type silicate minerals, and magnesium-rich minerals can change to talc by hydrothermal alteration. 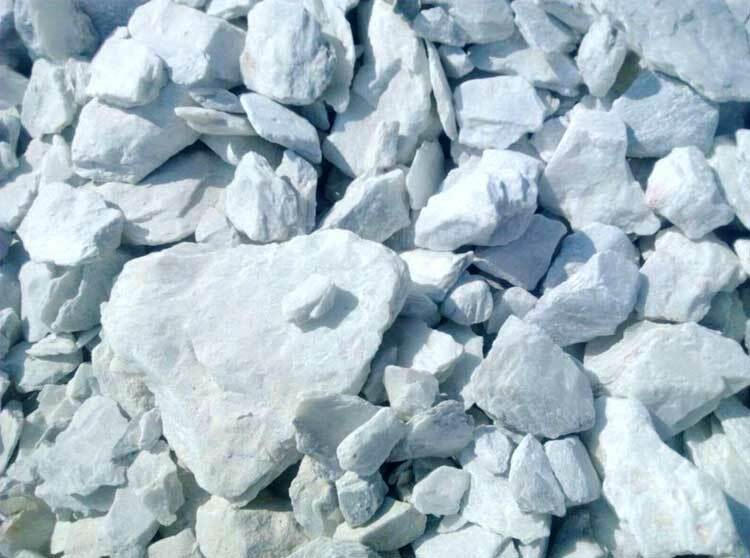 TALC is silicate mineral belong to TALC family, with wide application such as refractories, paper making, rubber packing, leather coatings, cosmetics, pesticide absorption agent material and carving materials, and so on. 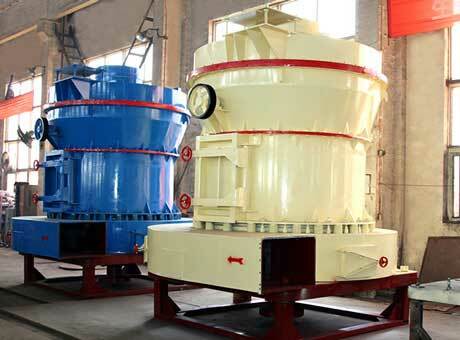 Jaw talc crusher and Raymond mill are core equipment to process talc. 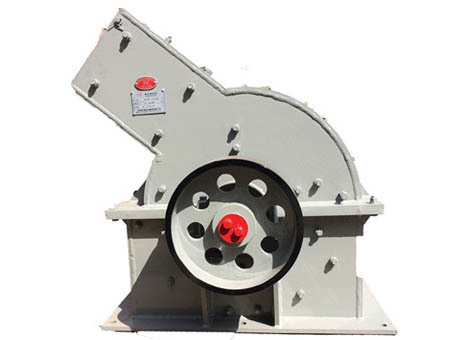 Jaw Crusher is the first choice to crush TALC from large block to even medium size, with high value. 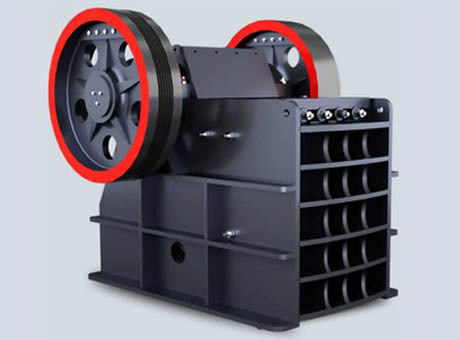 Fote Raymond mill can grind not only talc, but also non-inflammable explosive materials with size under 20mm and Mohs hardness less than 6, such as calcite, gypsum, feldspar, barite, kaolin. 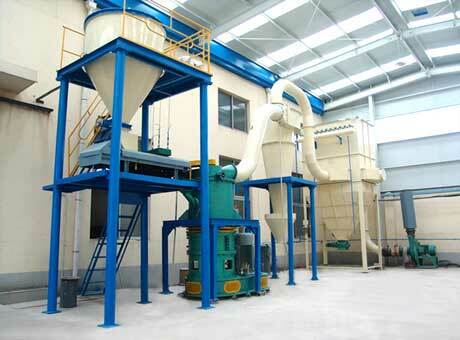 Fote Raymond mill can produce superfine powder between 5-45 micron. 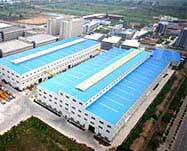 Fote is specializing in the production of talc processing equipment, and would like to provide you the most suitable talclum production line, welcome to contact.